The holiday cottage of "Valley View" can be found in Combs near Buxton in Derbyshire. Sleeping 4 people in 2 bedrooms. The bedrooms are made up of: Two bedrooms: 1 x king-size double, 1 x twin. Bathroom with bath, separate shower, basin and WC. Open plan living area with kitchen, dining area and sitting area. Utility. 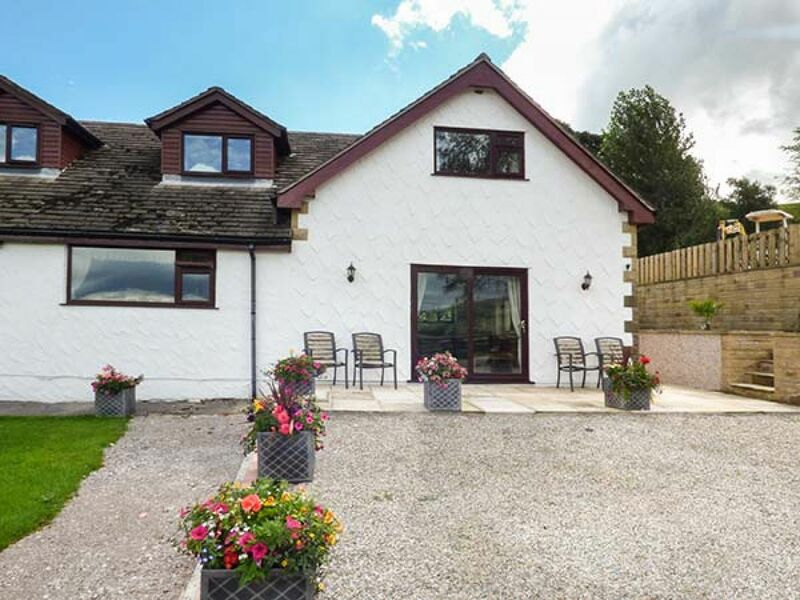 A family sized holiday cottage near Combs near Buxton, Valley View could be the one for you. These are the reviews for Valley View. There are 8 reviews. The view was amazing and the piece and quiet of the place was very relaxing. The only thing which marred the holiday was the heat, and the puncture in the car on the way home. Jane Byatte on 07968889045 is no longer the contact, Speak to Ian Barratt (Proprietor).. One of the best places we have stayed at. The cottage was great, the accommodation was of a high standard and clean. Beautiful views and magnificent sun sets. Don't be put off by it also being a camp site, the caravans and mobile homes are over the approach hill out of sight and have their own exit. The surrounding fields and paddocks house horses. Pick up your milk, Tea and sugar at Morrisons as you pass through Chapel-en-le-Thrith. Ian Barratt the owner is a very pleasant man. Facilities great although kitchen equipment a bit Spartan. Loved the cottage will book again when in the area which is often. It is tranquil. A relaxing place to be. It has beautiful scenery with views a.c. tos the lake and valley. You where left a one to your own devises but people on hand should require any help. I would live there. We were warm and comfortable, had everything we could want and found ourselves feeling very much at home. We will be back! 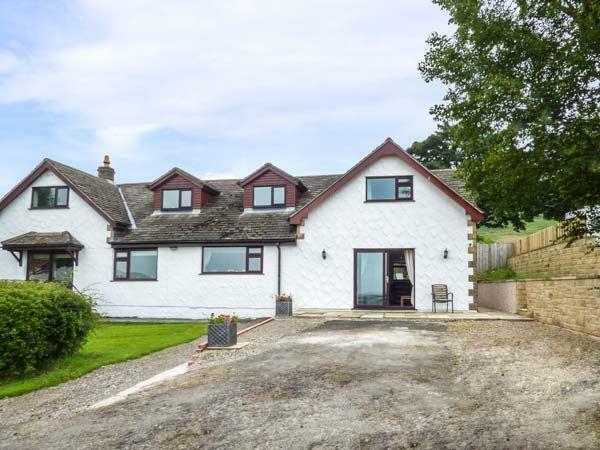 Plenty of space to relax and enjoy a view over Combs reservoir and countryside. Owners very friendly and helpful, just next door. There are stables on site so lots of horses around, also a small quiet campsite . Just a short walk to a very good pub for food or a drink. A good base to explore the Peak District. We booked directly with the owners not through an agency. We had everything we needed. We will be coming back. If you're looking for other cottages around Valley View, we've got some cottages below which may take your liking. There are 89 cottages within 5 miles of Valley View - and they have reviews too.